Brad Feld is an author, blogger and he invests in early stage technology companies. In fact he has invested in over 1,000 companies between his Techstars accelerator, his Foundry Ground investment firm, and his own deals. 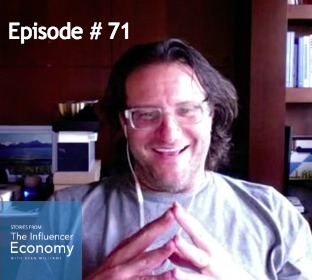 He is our guest on Stories from Influencer Economy podcast this week. Imagine a world where the only media channels were TV, radio, print magazines, and newspapers. And if you were a start-up entrepreneur, you ONLY had traditional P.R. outreach in order to get someone’s attention for an article or any media coverage. When Brad started his first company Feld Technologies in 1987, while an undergrad student at MIT in Cambridge, he didn’t have blogging, the web, and social media was decades in waiting. This is one of the reasons why Brad was an early adopter for blogging back in 2004. 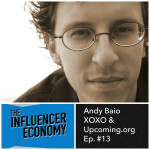 In this episode Brad details his early motivations for blogging and writing on the web. In addition to his how and why he wrote his first book: Venture Deals. Techstars is an international start-up accelerator that helps grow and fund companies in cities like Boulder, London, Austin and Chicago. It features a mentor-driven program where founders work for 13 weeks in an environment to learn how to “Do More Faster.” When Brad started Techstars with his 3 other co-founders he had no idea if it would work, but figured it was worth a shot. And at the very least he would make some new friends. Brad and I chat about how people need to experiment as start-up founders, bloggers, podcasters and sometimes when you don’t reach your goals, another less obvious goal emerges which can lead you down the right path. We also talk about how to be a giver in capitalism. 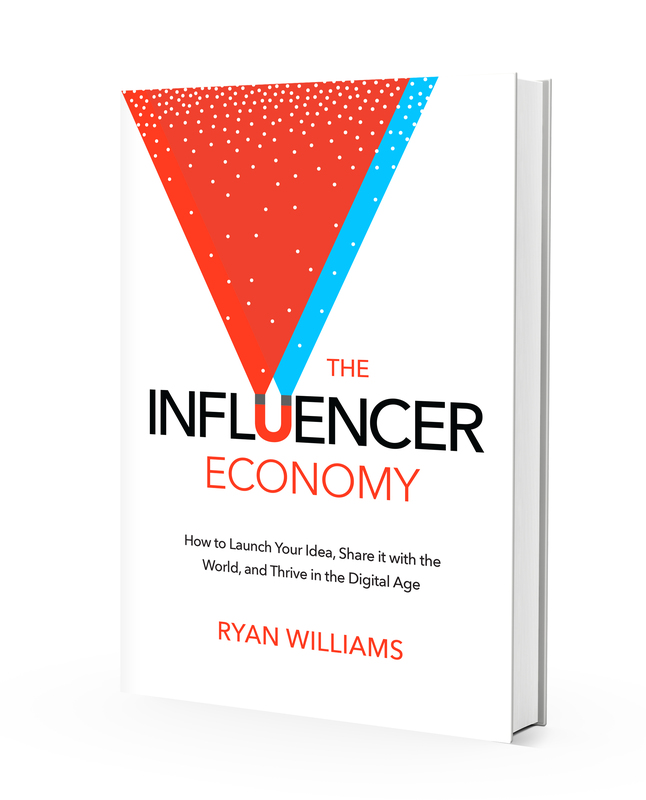 Listen to my chat with Wharton Profession Adam Grant, author of the book Give and Take Stories from The Influencer Economy. How when Brad meets startup founders, he develops relationships with the founders in advance of investing; he gives to founders before realizing if he’ll invest in their ideas or not. How Brad will do a fake VC Day or a fake CEO day where he does stuff that allows his universe to be open to different connections. Past episodes: Listen to Troy Carter talk about investing and managing musicians like John Legend: Troy Carter on Episode 28. And if you want to learn about Jeff Ullrich and Earwolf Media talk tech and podcasts: Jeff Ullrich on Earwolf Media. 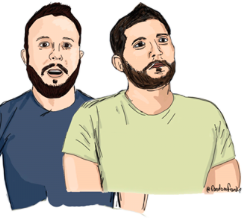 Great podcast and awesome interview with Brad! I liked hearing him talk about how people often need to experiment and sometimes even if you don’t succeed, something else will emerge to take you on the right path. My own blogging journey has evolved as I learned from the market what was needed and found ways to provide the help people were looking for. Thanks Harry, Brad was fantastic. Sometimes people get confused when they follow their passions and things don’t click for them. Often the market needs to re-correct your path. Thanks for sharing your story and for checking out the podcast!